Seating Matters: Mix it Up! Long gone are the days of setting a room with row after row of the same chair and hoping for the best. 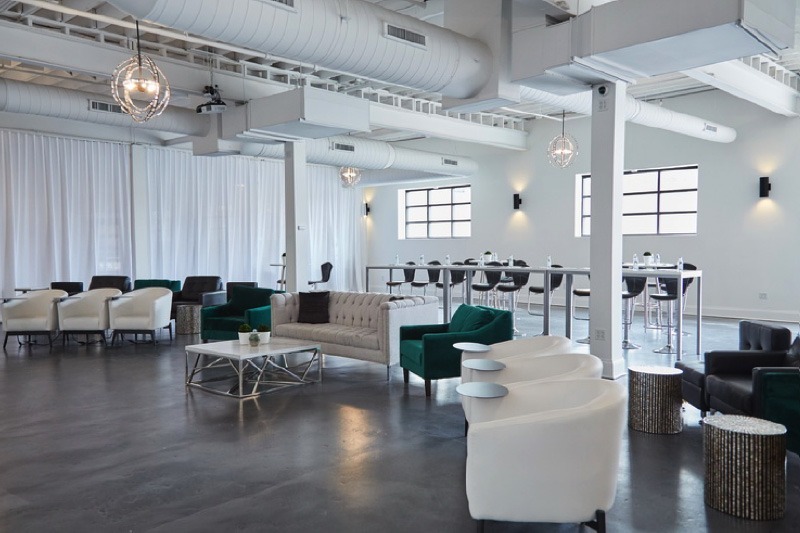 When it comes to planning conferences, receptions, and events, think of seating not only as a functional piece, but as a tool that helps craft an experience for your guests. Paul O. Radde, who wrote a book on the topic titled Seating Matters, advises planners to consider seating arrangements as engagement opportunities. 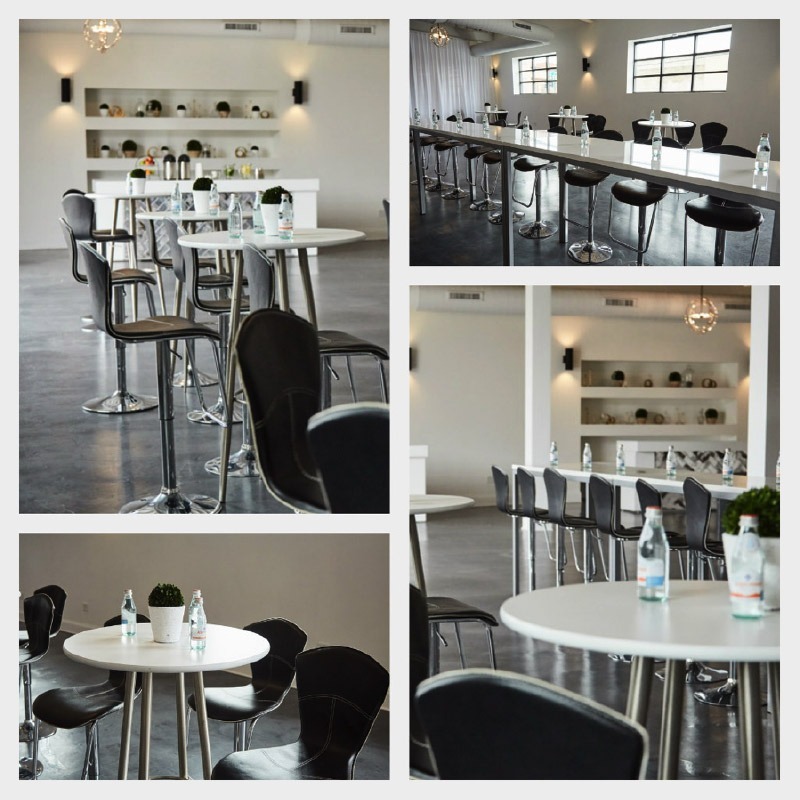 Before deciding on a room setup, determine what your objectives are for the meeting or event. If you plan to have an audience listen to and engage with a speaker, curved rows would be a logical choice. If note taking will be important, have some tables available for guests who wish to write in a notebook rather than on their phone. And if networking will be a top priority, using soft seating in casual arrangements can provide a more welcoming environment than stark-looking square tables and hard chairs. Another argument for soft seating? The comfort factor. In Radde’s book, he writes about how seating arranged in straight lines can cause people pain if they are required to turn their body to face a speaker. When people are uncomfortable, they are less likely to pay attention, less likely to network, and less likely to retain information post-event. When designing a space, consider style and texture. Don’t be afraid to mix and match between our collections to create a unique vignette. 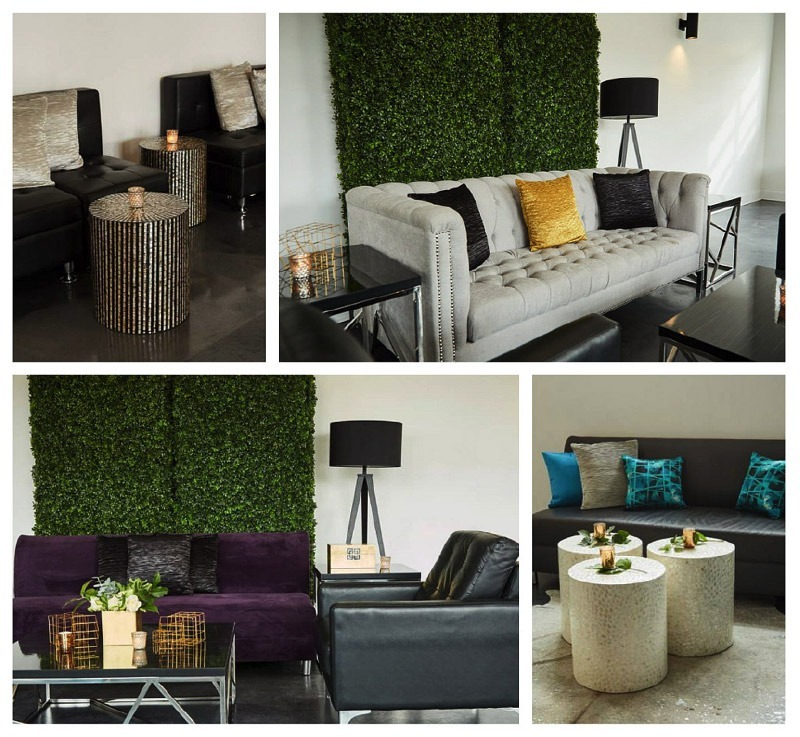 Many loft-like and industrial venues today are the perfect blank canvas for a variety of strong color palettes such as black leather mixed with metallic accents such as our Azaria and Oyster tables and custom pillows, and our Imperial sofa in royal purple. For presentations, the seating itself is a consideration in a large space. The question is always how to get attendees to fill in those so-important front rows. Adding soft seating there is one enticement to guests. Another is adding tablet tables to charge their devices for the duration of the event. Depending on attire and personal preference, soft seating may not be everyone’s first choice, so we also encourage a mix of more traditional classroom-style seating with Aspen Pub Tables and adjustable Hourglass Stools. These tables also add an elevated sight line to the speaker without bringing in additional risers. Several round highboys placed strategically around the space can help transition the space seamlessly to an evening reception or any other type of event which includes F&B. And if you have space, individual vignettes provide imaginative areas for breakout groups. Bright colors, casual arrangements and a variety of pieces from different collections can bring a lifestyle vibe to a corporate event and evoke conversation and friendship. Here, our Oliver Sofa is stylishly joined by two Vienna chairs in aqua and a Madison Sky Bench with a Quasar cocktail table set with candles and a green topiary in the center. With the research done by Radde on the importance of comfortable seating and so many beautiful options today as demonstrated with this mix-and-match design, it’s easy to make seating matter at your next event.